Monitoring CO2 levels and testing workers over a two-year period, the study showed that employees are able to work up to 60% faster in environments with lower CO2 concentrations. 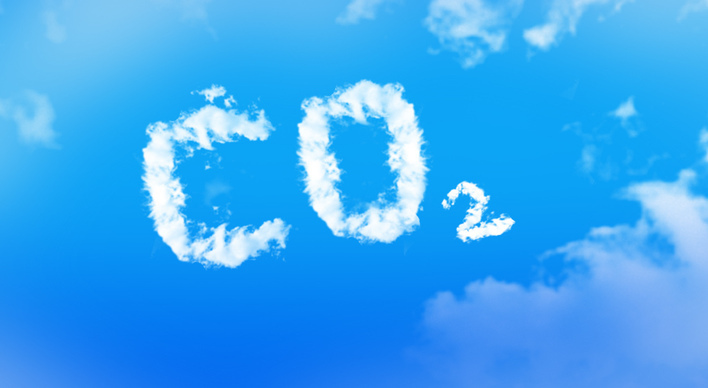 Increased CO2 can affect decision-making, reaction times and feelings of tiredness. The report highlights the need for building owners and facilities managers to review the impact of building systems on employee wellbeing. Alongside lighting, heating and noise control, prioritising effective monitoring and management of air quality in new buildings and refurbishment projects would allow users to control their working conditions with easy heating and cooling interfaces.